ORIGINAL EQUIPMENT & AFTERMARKET RIMS AND WHEELS FOR YOUR OFF ROAD, AGRICULTURE AND CONSTRUCTION NEEDS. 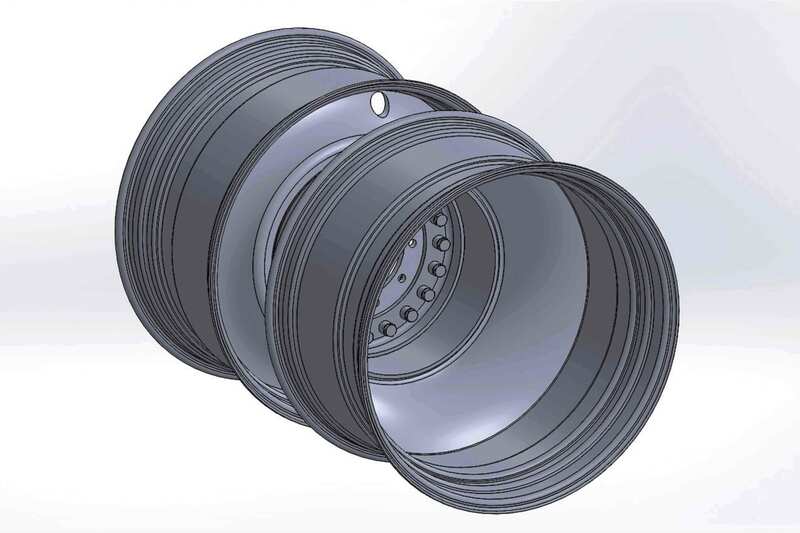 Wold Rim and Wheel began as a small service station serving the needs of the local farmers and has become an industry-leading manufacturer and reseller of rims and wheels with sales throughout the United States and Canada. 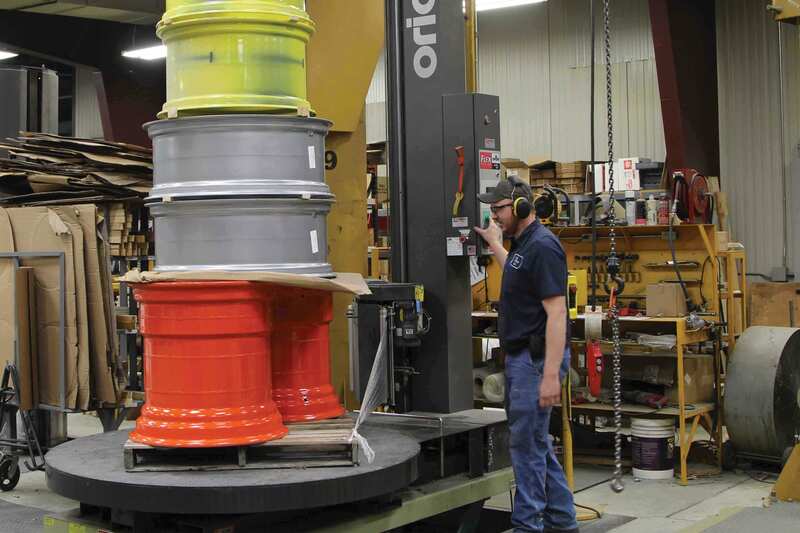 We have been a part of the St. Ansgar Community since 1938, evolving into the manufacturing of rims and wheels in 1963. Today, Wold Rim and Wheel is led by the third generation of Wold family members. The Wold family and our employees look forward to many more years of growth and providing you with the best quality products on the market. 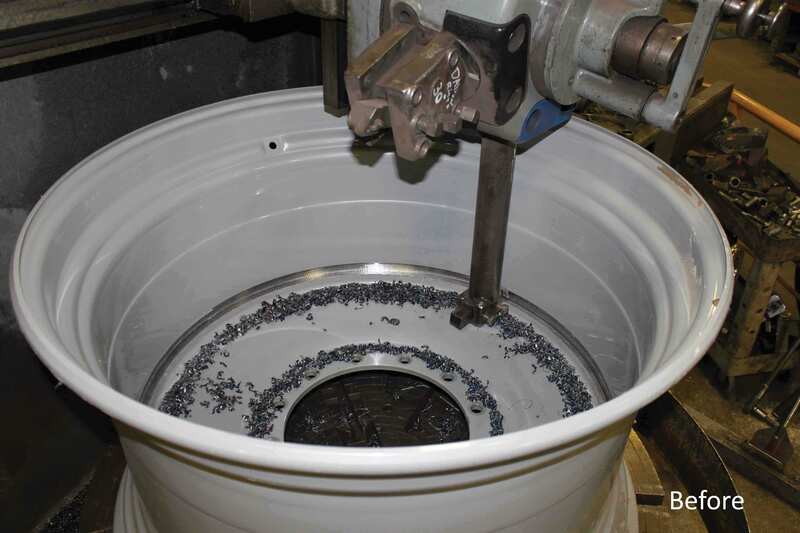 Custom rim and wheel lead times and pricing reflect our strong desire to support your large or small orders. 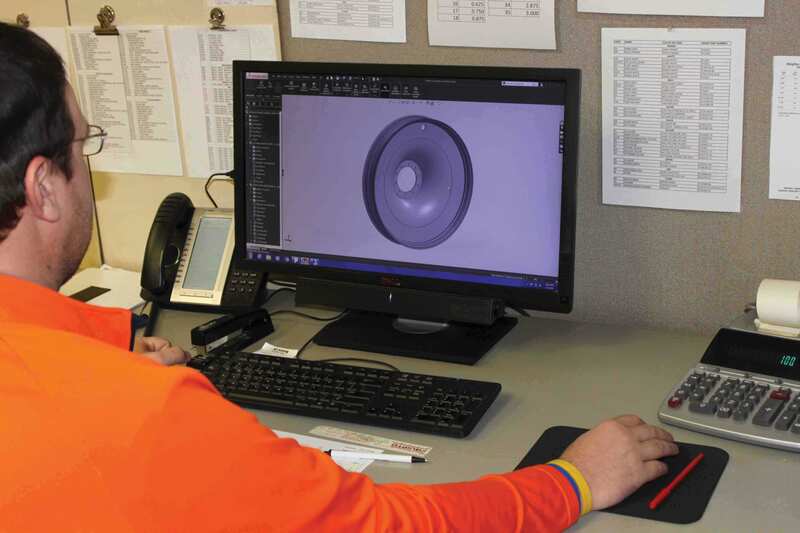 Our in-house knowledge supported by our investment in computer-aided design software is key to our success in custom built rims and wheels. 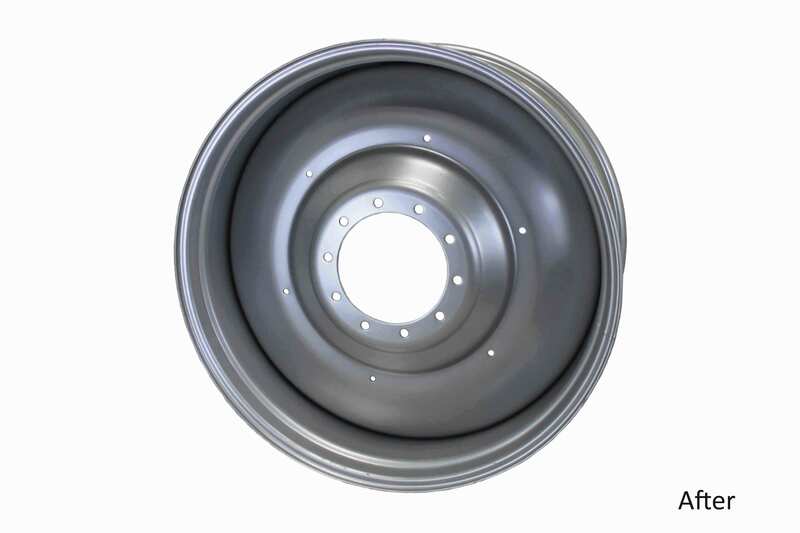 Our rim and wheel refurbishing incorporates specialized media blasting of all components that remove paint, clean surfaces, and provide for improved paint adhesiveness. Powder coating provides for a durable, uniform, and protective surface and is available in a large variety of colors. In addition, it is environmentally friendly. 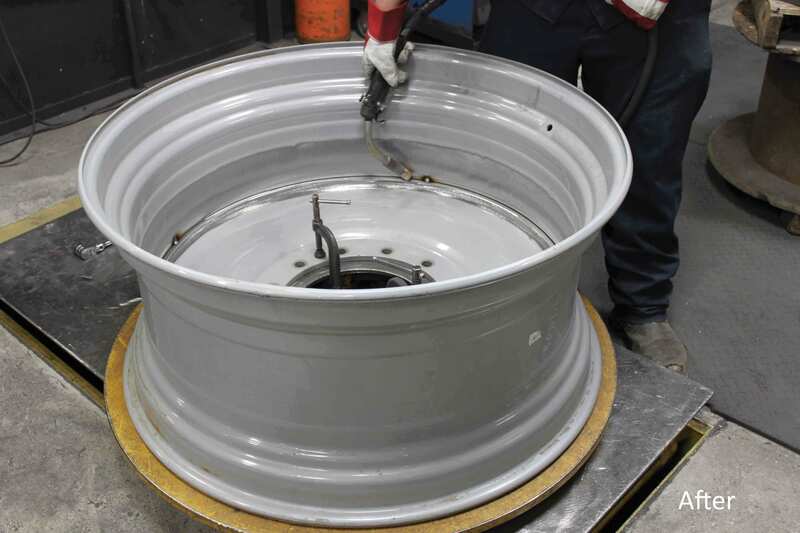 Our rim and wheel repairs incorporates a multitude of options to extend the life of your existing components. 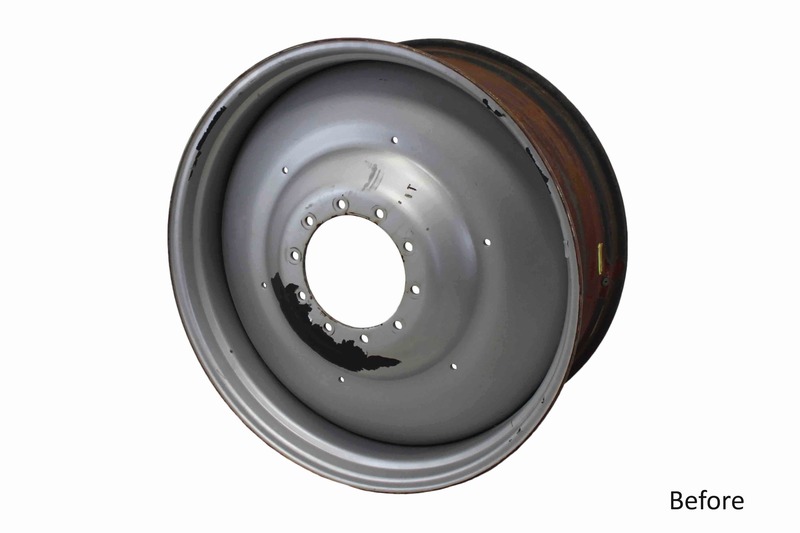 Depending on your needs, we can either narrow or widen your rims, repair damaged beads, or simply replace rusted, cracked, and broken components. Our expansive warehouse facility supports short lead times and overall product availability. Specialized wrapping stations greatly reduce any chance of damage in the delivery of your products. We can also arrange transportation through the use of multiple commercial freight options or with our own trucks. 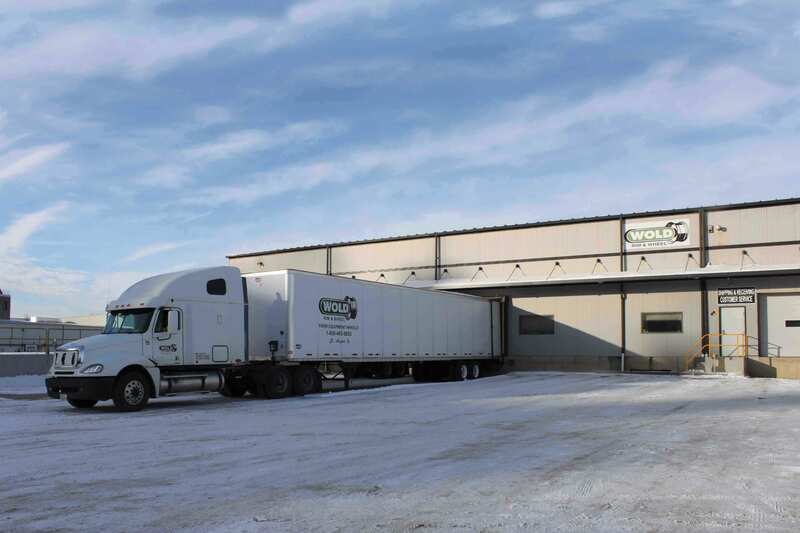 Our 124,000 square foot facility houses the latest in design, manufacturing, and finishing technology and, most importantly, it is home to a dedicated group of team members committed to providing the best products and services. Our advanced powder coating process provide a durable, uniform, and protective surface and is available in a variety of colors. Powder coating is the fastest growing finishing technology in America and is friendly to the environment. CNC machines provide for highly advanced automation and extremely accurate creation of parts and are utilized on both large and small orders. Copyright © 2019 WOLD RIM & WHEEL, All Rights Reserved.